Well, what a week of football we’ve had! 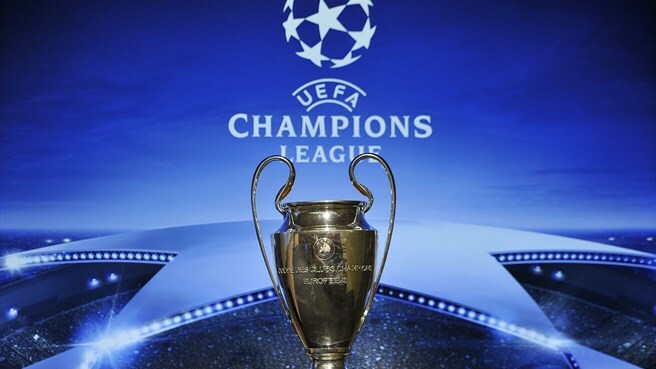 Now that all the second leg UEFA Champion’s League fixtures are over and done with, read on as TheSportWriter.com gives you our round up of this week’s footballing action. Despite performing unbelievably well throughout the season, Manchester City appear to be going through a bit of a slump at the moment. 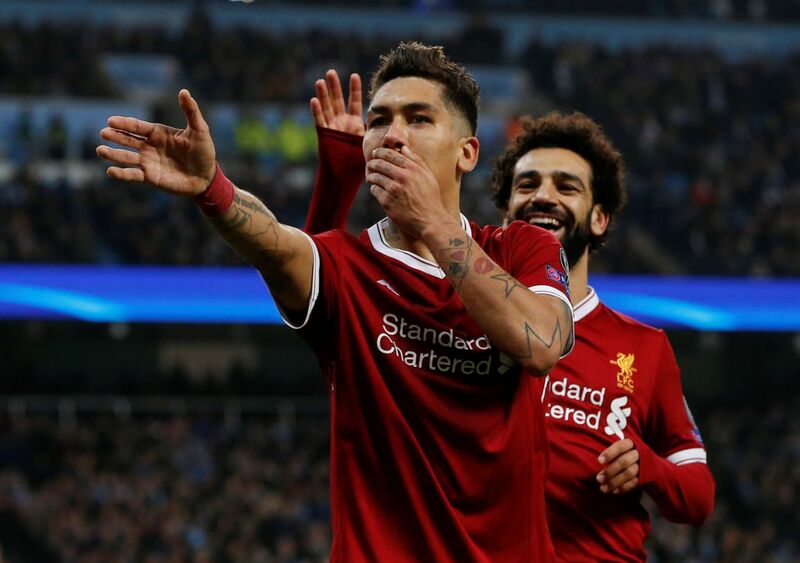 After they lost to city neighbours Manchester United at the weekend, the Citizens’ Champion’s League campaign came to a devastating conclusion after they were totally overwhelmed by Liverpool. Despite their best efforts, City lost 2-1 at home to the Reds thanks to goals from Mohammed Salah and Roberto Firmino. Gabriel Jesus opened the scoring after just two minutes. But, ultimately, it wasn’t enough to see City progress to the next round. After a 3-0 loss in the first leg, it was an uphill task from the get go for City. However, their failure to make a comeback resulted in a 5-1 aggregate loss. 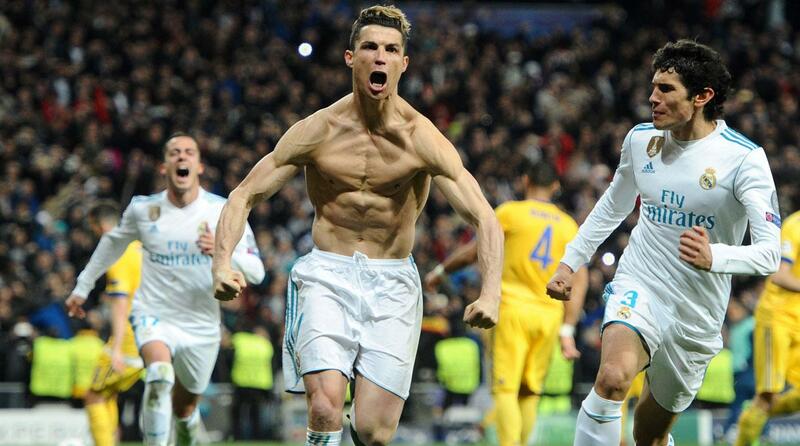 Arguably in controversial circumstances, Real Madrid were able to cement their place in the semi final once again after a last gasp penalty saw them progress. This was in spite of losing the game 3-1. Juventus stormed to a remarkable comeback which cancelled out Real Madrid’s 3 away goals which they earned last week. It looked increasingly likely that the game would go to extra time. However, a penalty was awarded to the hosts with the final whistle just moments away. Cristiano Ronaldo was the man to score the penalty (who else!) after Juventus keeper Gianluigi Buffon was shown a straight red for his reaction to the penalty being awarded in the first place. Substitute keeper Wojciech Szczesny was unable to keep the ball out of the net which means Juventus cruelly missed out on the chance to progress, despite their best efforts. Despite the fact the second leg game finished with a goalless draw, it was German giants Bayern Munich who were able to emerge victorious as a 2-1 win in the first leg was enough to see them through. 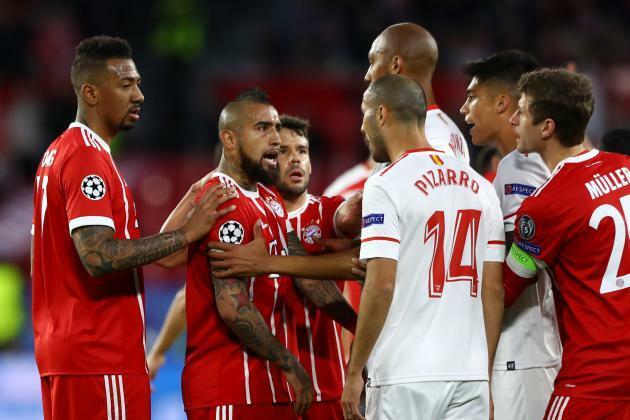 Sevilla reached the last eight of the Champion’s League for the very first time this year, but Bayern Munich proved to be too much for them despite a hugely uneventful second leg fixture. Bayern have recently become Bundesliga champions once again, and earning a semi final spot in the Champion’s League makes their season all the more exciting. Will they be the team to take the crown from holders Real Madrid? We’ll have to wait and see! 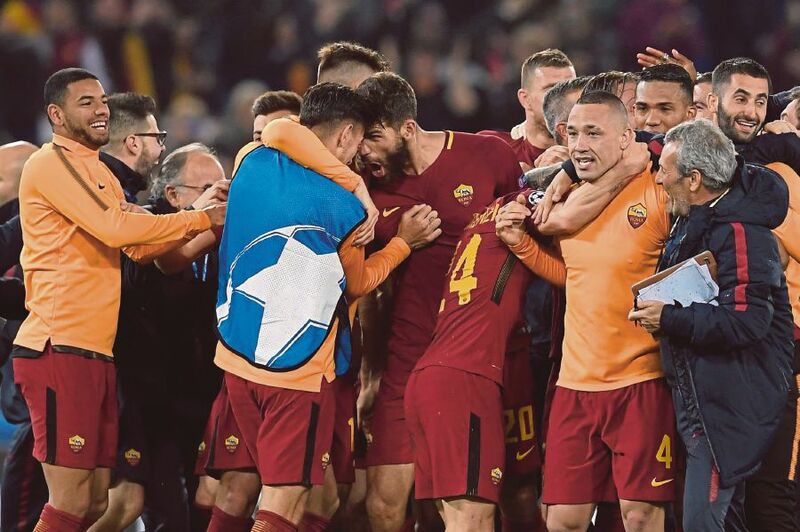 Italian giants AS Roma pulled off one of the biggest shocks of the season on Tuesday, being the team to knock out Spanish high flyers Barcelona against all odds. Despite losing the first leg fixture 4-1, a 3-0 win this time round was enough to send them through thanks to the away goal rule. It wasn’t until the 82nd minute that the game was put to bed, with a goal from Konstantinos Manolas. Thanks to their demolition of AS Roma in the first round, Barcelona looked likely to progress. However, a masterclass performance from the hosts meant that underdogs Roma were able to outshine the Spanish opposition. Better luck next year, we suppose! Some pretty exciting games ahead of us! We at TheSportWriter.com can’t wait to indulge ourselves in all of the action! Let us know your thoughts in the comments section below, or on Facebook, Twitter, or Instagram.